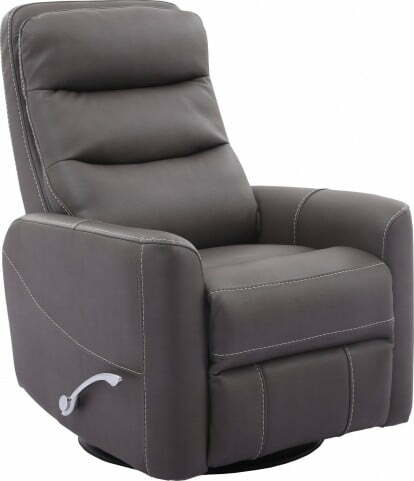 The Aviv swivel glider recliner is available in a gray high performance leather. It features a high back rest support with a manual adjustable headrest. 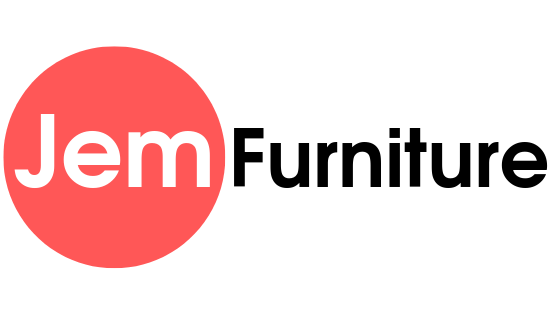 It also has 2.0 high density foam seat cushions and hardwood frames.